Imagine a hideaway in a small Wine Country village just steps from world class dining, wineries, and outdoor activities. Add tasteful upgrades and amenities, plus expansive yard space with polished landscaping and it’s a winning combination. 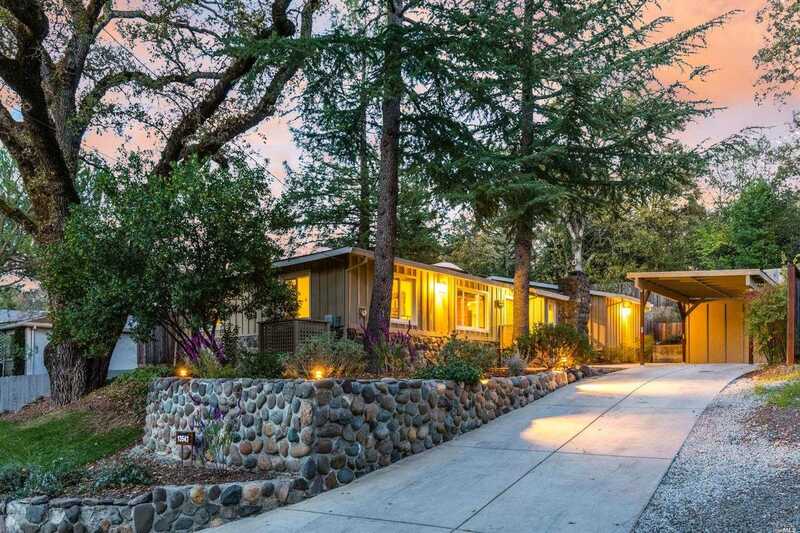 Stop the search engines – you’ve found your perfect Glen Ellen home base. Please, send me more information on this property: MLS# 21828705 – $899,000 – 13543 Arnold Drive, Glen Ellen, CA 95442. I would like to schedule a showing appointment for this property: MLS# 21828705 – $899,000 – 13543 Arnold Drive, Glen Ellen, CA 95442.